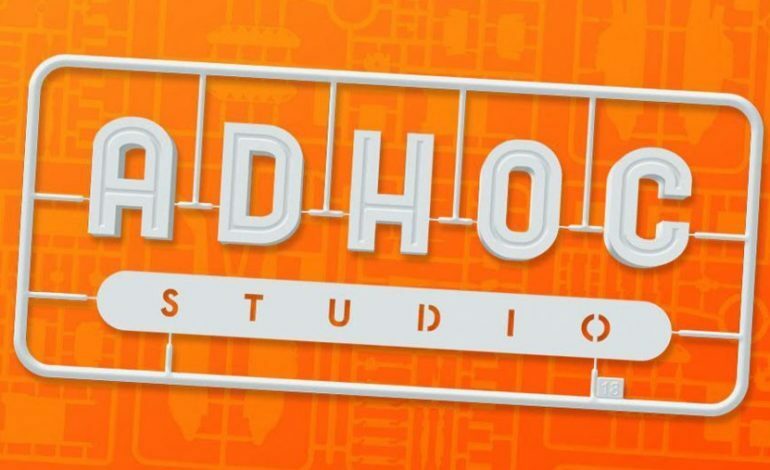 Per Variety, four former developers of Telltale Games have announced the formation of a new studio called AdHoc Studio, which will focus on Adventure games and interactive narratives. The Chief Operating Officer, Nick Herman, says that the creation of the studio came during a conversion with its members at Telltale. The team, Nick Herman, Dennis Lenart, Pierre Shorette, and Michael Choung had a vision of taking interactive narrative beyond what Telltale use to do. In order for that to happen, they believed that it would require a smaller team willing to take risks. Dennis Lenart says that “having to pitch something that ultimately fifty people need to understand and approve means a lot of the more adventurous or risky ideas often die early on for a bunch of different reasons.” He and the rest of the team thought that it would be more comfortable if it was just the four of them, so they can proceed more confidently. The team didn’t form the studio after they each left Telltale. All four members went on to do something else before AdHoc Studios. The CEO, Michael Choung, was at Night School Studio; Dennis Lenart, Nick Herman, and Pierre Shorette were trying to form a studio at Ubisoft after they left Telltale, but nothing came to fruition. After the success of “Bandersnatch”, the interactive narrative film on Netflix, as well as certain titles like “Her Story”, “Late Shift”, and “Tesla Effect”, the team is hinting that their title will be an interactive, live-action experience. They believe that where technology is at now, it is the perfect opportunity to try something similar. “With streaming platforms in our homes and cell phones in our pockets we’re in this unique time where the barrier to entry to interaction is gone,” Shorette said. “So as a group of people whose expertise and experience has come from making Interactive Narrative that sits in that space between, we feel now is the perfect time to form a studio that focuses on creating content for a new space.” He also said that making interactive experiences with real actors is something that they’ve all talked about. Each member has a background and interest in film and television. Michael Choung also noted that game developers have a leg up in this type of interactive experience. “People are holding their favorite television shows and films in their hands, so what we’ve understood to be purely audio/visual experiences are now also haptic by default,” he said. “That should be good news for all creators since it offers them another dimension with which to tell stories, but it should be of particular interest to game devs since it’s basically what we already do.” Michael believes that since game devs think about their audience as players who have agency and can manipulate what’s in front of them and not just viewers, they have an opportunity to innovate the interactive narrative genre.